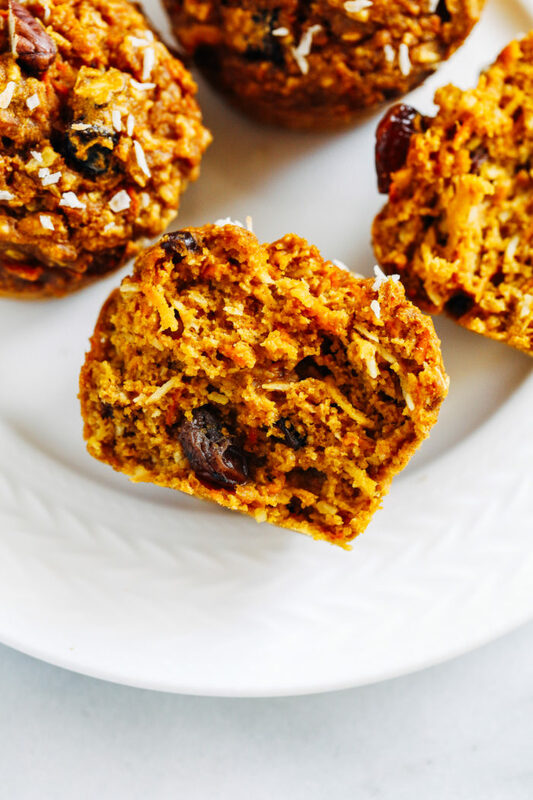 Healthy Flourless Morning Glory Muffins- packed full of healthy fruits and veggies, these muffins make a perfect on-the-go breakfast. They also happen to be gluten-free, oil-free, dairy-free, and refined sugar-free! Annnnnddd we’re back with more flourless muffins! This recipe happens to be of the glorious morning variety. 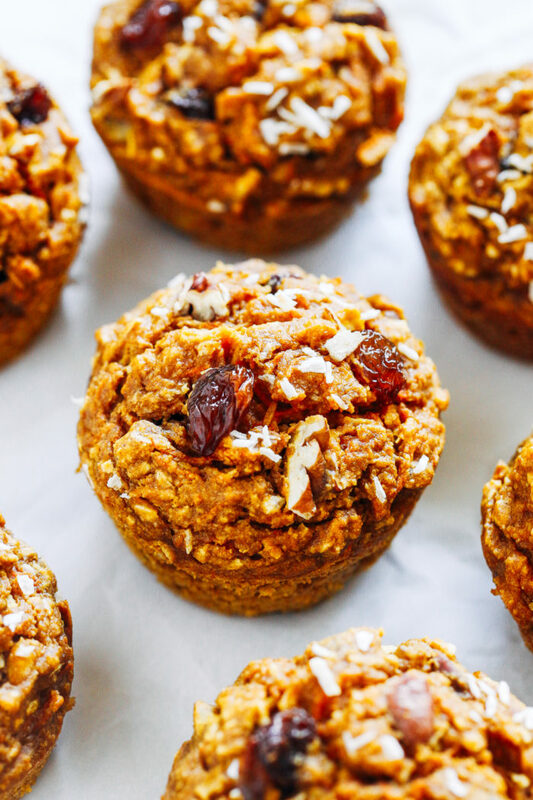 Stuffed full of healthy goodies like carrot, apple, coconut, raisins, and pecans, they make for a perfect grab-n-go breakfast. 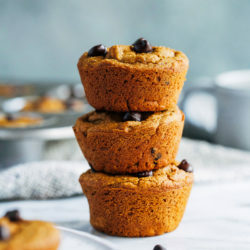 I know there are a lot of different versions of Morning Glory muffins out there so if you prefer a certain add-in, feel free to switch things up. You could do walnuts instead of pecans or add pineapple, orange zest…the sky’s the limit! 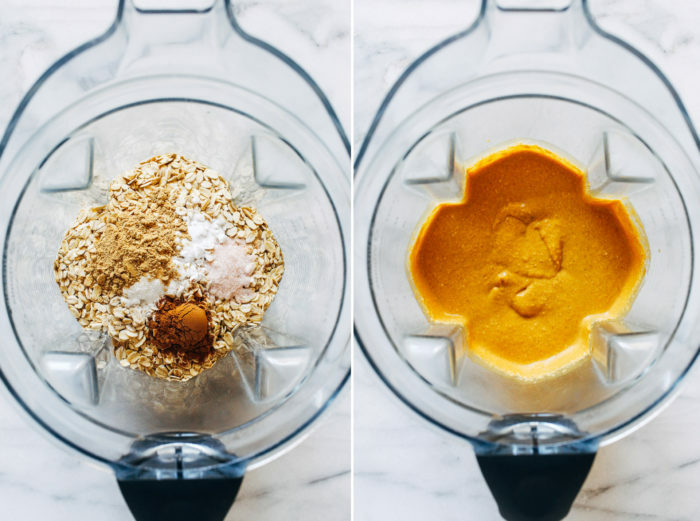 Start by placing the wet ingredients in the blender first: pumpkin puree (or banana), eggs, milk, syrup, and almond butter. Next layer the dry ingredients on top: rolled oats, baking powder, baking soda, salt, ground cinnamon and ginger. Bake until golden and puffy. They really are so simple to make and are chock full of fiber to help keep you full for hours. 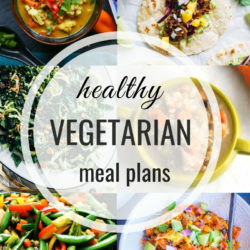 If you decide to give them a try, please let me know how they turned out in the comment section below! 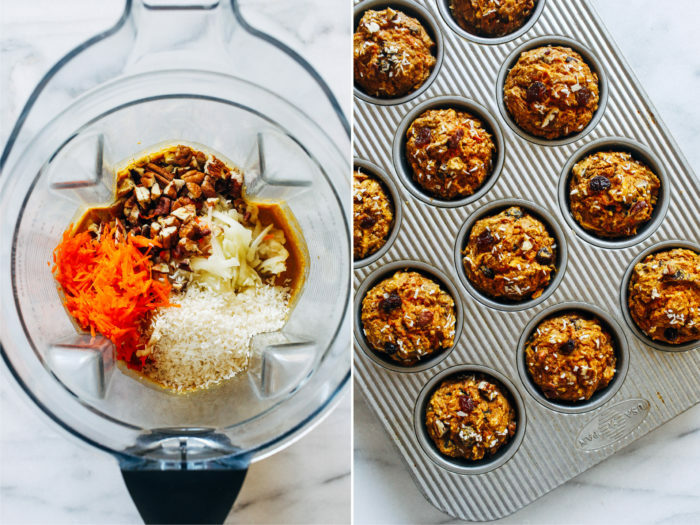 Packed full of healthy fruits and veggies, these muffins make a perfect on-the-go breakfast! Preheat the oven to 350°F then grease a muffin tin and set aside. 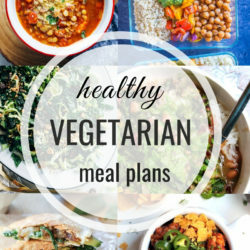 Starting with wet ingredients first, layer everything (except carrots, apple, walnuts, coconut and raisins) in a blender and blend for about 30 seconds, or until a smooth batter forms. Add the chopped walnuts, raisins, shredded carrot, apple, and coconut to the blender then gently stir together by hand. Pour the batter into the muffin tin so that each is approximately 3/4 of the way full. Sprinkle a few more raisins on top then place them in the oven and cook for 20 minutes. Allow to cool for at least 10-15 minutes. They are very moist straight from the oven but the texture will change as they have more time to cool. 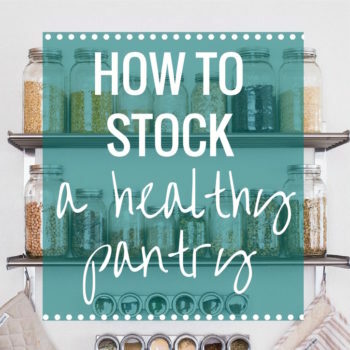 Store leftovers in an airtight container in the refrigerator for up to 4 days. *Can sub mashed banana for pumpkin if desired. **Cashew butter will also work, or you can sub melted coconut oil or avocado oil, if desired. ***Be sure to use certified gluten-free oats for allergies. Sadly I can’t say I had anyone cooking for me this weekend so you are one lucky lady for getting a day off! And these muffins are magical! I love anything with carrots. I make muffins every other week for meal prep. 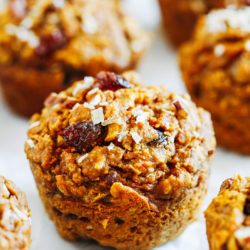 I was just looking for a GF Morning Glory Muffin recipe last week, so am really excited to make these – they look great! 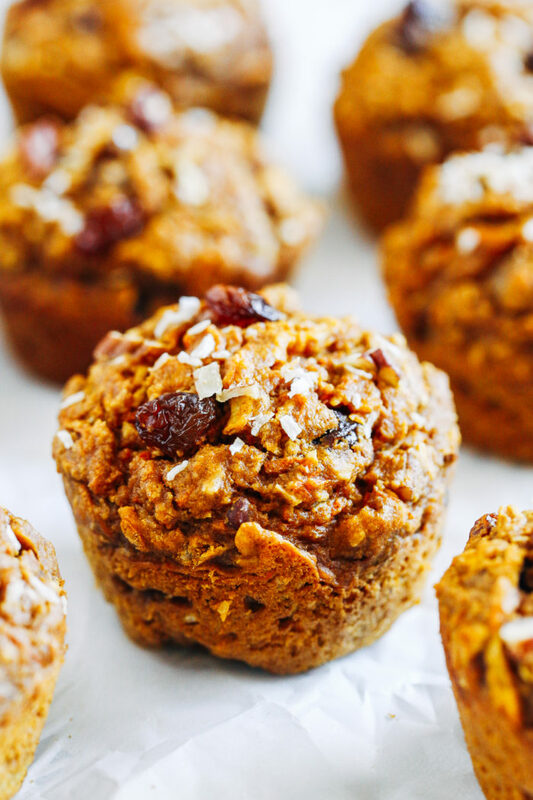 Just one question for you – you describe these as “flourless” muffins, and I’ve noticed other recipe-bloggers do the same, but the recipe calls for oats. I thought a recipe had to be “grain-free” in order to be considered “flourless” – as the oats essentially become oat flour when blended. So I’m wondering if you mean wheat-flour-free or gluten-free when you use the term “flourless” or exactly what that term means? These look incredible! Love how they’re 200 calories each and flourless :) Pinning! I STILL need to try making muffins in the blender. They sound so simple yet I’ve never done it. Glad you enjoyed your Valentine’s Day! These look DELICIOUS. I love the flavors and textures in morning glory muffins. Nate and I cooked together on Valentines Day night, and it was so fun! I’ll have to make him have more of a role in the kitchen more often. You and I swapped for V-day. Usually Riley does all the cooking, but I actually made dinner instead this time! It’s so nice to have someone cook for you, though, isn’t it? I remember growing up and having morning glory muffins, they are so good!! I love that you used carrots in this, just liek the recipe I remember as a kid!! I have to try this!! Pinning! Morning glory muffins are my favourite kind of muffin! I love that these are flourless and I can’t wait to try them! These look great. It’s so hard to believe there isn’t any flour in them. I would definitely love to try making them at some point. This girl LERRRRVS her food processor baked goods. Soo simple and always a treat!! i also appreciate the more natural coconut sugar & maple syrup sweetners!! These look good! 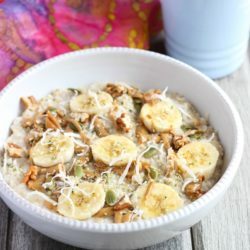 I’m always trying to find an awesome breakfast that is easy to just grab in the morning. I bet my son would love these too. OOOOOOMMMMMGG! These look amazing and I know what I’m making next! Muffins are my favourite thing to bake! I just finished one of those muffins and really loved it! I ommited the coconut sugar and added 1/4 cup unsweetened coconut. They are just sweet enough that way. Full of flavors. Thank you! Hello! Just found you on instagram and your website. I can’t have oats. Is there an alternative? Thanks. 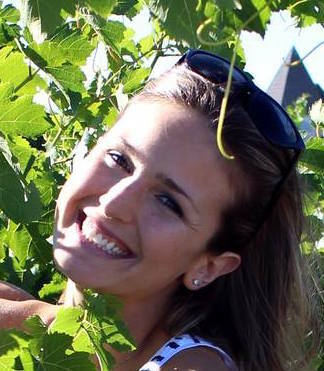 Hi Georgina! I’m sorry, I don’t know of an alternative. The oats are an important part of the recipe. Sorry I couldn’t be of any help! Just made these and they are so good. 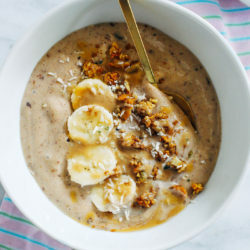 Can I whisk the ingredients by hand and not use the blender,and just add oat flour instead of rolled oats? Would it change the final result? I loooove morning glory muffins, Sarah! And these look perfect for breakfast or snacking. There are SO many ways with MG muffins…. I’ve had them with pineapple too! :D Delicious work! Just made these muffins. The cooking time was WAY off. I left them in for an extra 15 minutes and they’re still gooey on the inside. So disappointed. Not sure what went wrong.